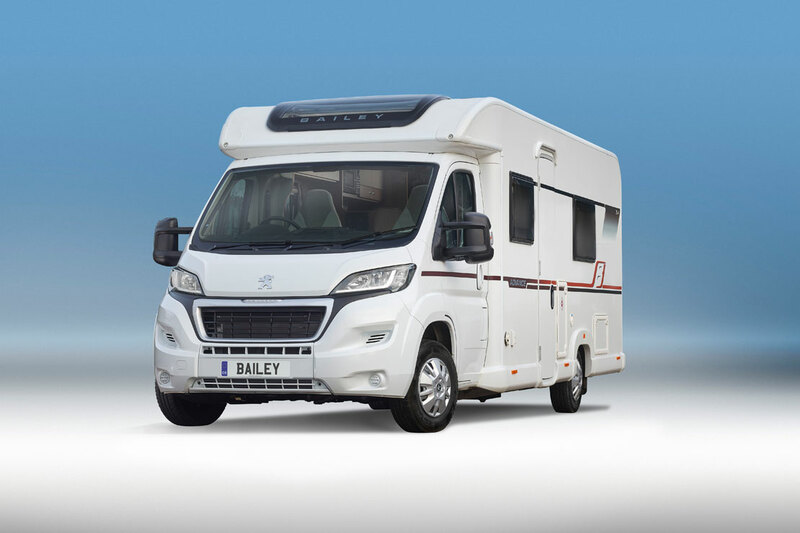 View our selection of new BAILEY AND AUTOSLEEPER caravans. 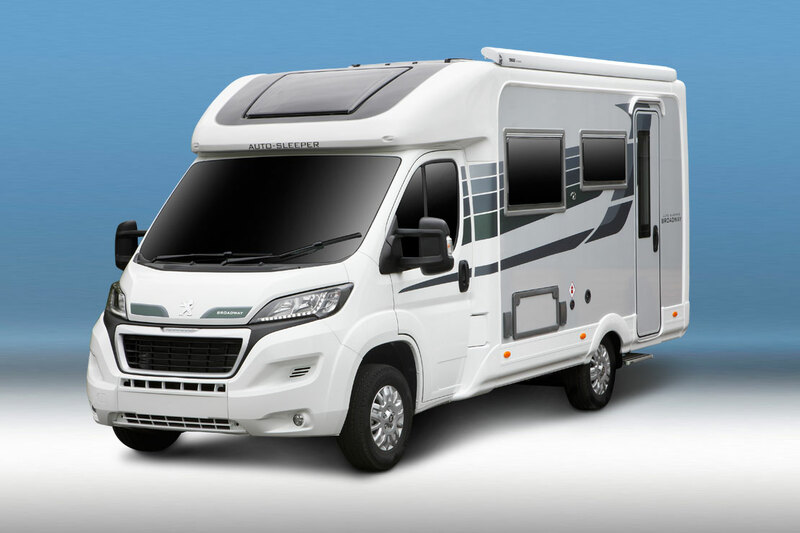 Bailey’s flagship Motorhome range, the Autograph consists of 6 models with layouts for both couples and large families. Benefits of this top of the range vehicle include a wider body for increased internal space, Peugeot Euro 6 high spec’ cab with larger 160 bhp engine, ultra low profile Al-Ko chassis and the Alde wet central heating system. 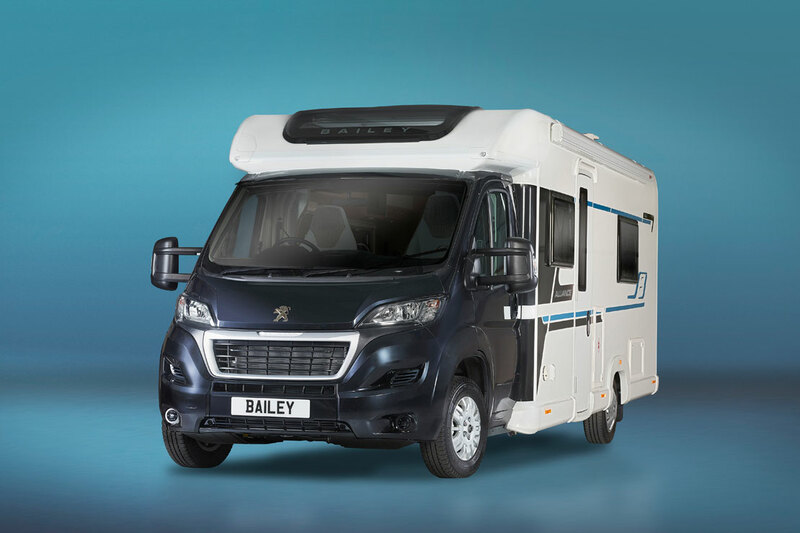 Bailey’s entry level Motorhome, the Advance range consists of 8 models catering for up to 6 people with layouts suitable for both couples and families. Outstanding features include a Peugeot Euro 6 cab with 130 bhp engine, a low profile Al-Ko chassis and Bailey’s unique Alu-Tech construction system with GRP outer skin. With over 57 years’ experience in building motorhomes, Auto-Sleeper take great pride in every aspect of design to build, in a large range of coach built and van conversions. Autosleeper are renowned for their quality, attention to detail and maximisation of space. If you love luxury, these are the motorhomes for you. 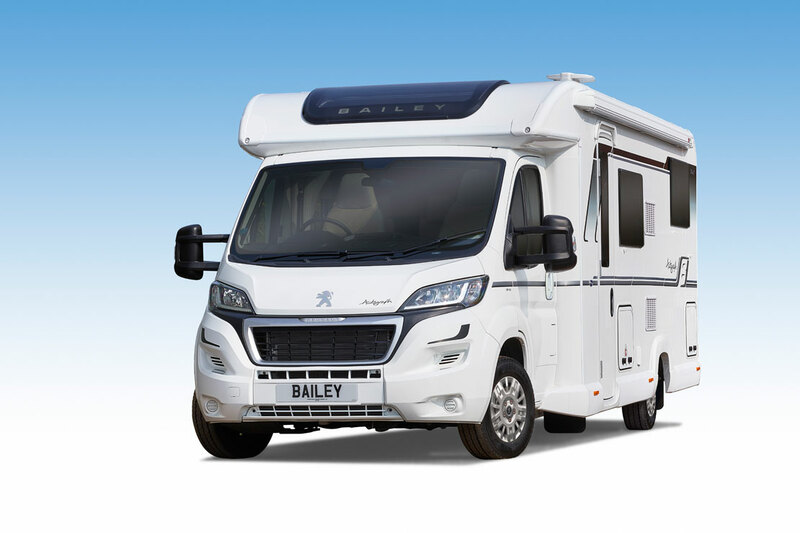 Bailey’s newest mid-range Motorhome, the Alliance range consists of 6 models catering for up to 6 people with layouts suitable for both couples and families. Outstanding features include a Peugeot Euro 6 cab with 160 bhp engine, a low profile AL-KO AMC chassis and Bailey’s unique Alu-Tech construction system with GRP outer skin.